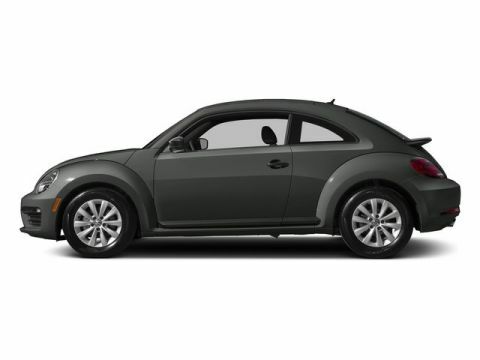 Boasts 33 Highway MPG and 26 City MPG! 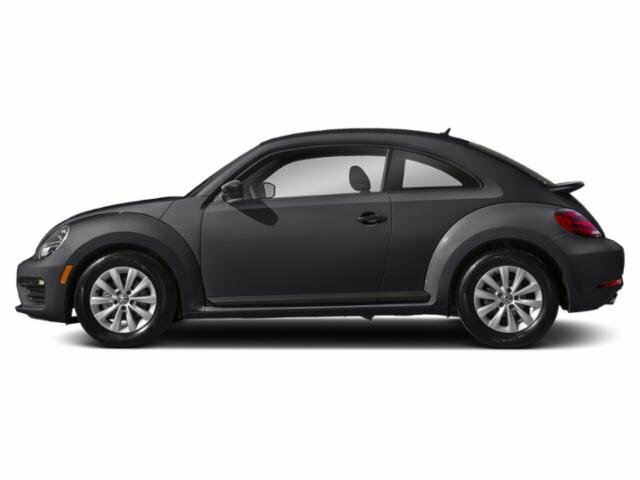 This Volkswagen Beetle boasts a Intercooled Turbo Regular Unleaded I-4 2.0 L/121 engine powering this Automatic transmission. MONSTER MATS W/LOGO RUBBER MAT KIT -inc: Set of 4, heavy duty trunk liner w/VW CarGo blocks, COMBINATION ASSISTANCE KIT -inc: First Aid Kit w/ASK, Roadside Assistance Kit w/ASK, booster cables, warning triangle, LED flashlight, work gloves, multi-tool and more, CHROME EXHAUST TIPS (SET OF 2). 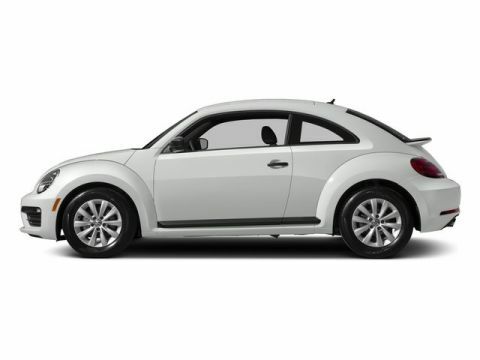 *This Volkswagen Beetle Comes Equipped with These Options *Window Grid And Roof Mount Antenna, Wheels: 17 Multi-Spoke Alloy, Wheels w/Silver Accents, Valet Function, Trip Computer, Transmission: 6-Speed Automatic w/Tiptronic -inc: sport mode, Tires: 17 AS, Tailgate/Rear Door Lock Included w/Power Door Locks, Systems Monitor, Strut Front Suspension w/Coil Springs. * Stop By Today *For a must-own Volkswagen Beetle come see us at Ide Volkswagen, 333 North Washington Street, East Rochester, NY 14445. Just minutes away!